So, after much deliberation and comparisons of one brand relative to another, you still stopped for a single model automobile. Finally the day came - the car is yours. 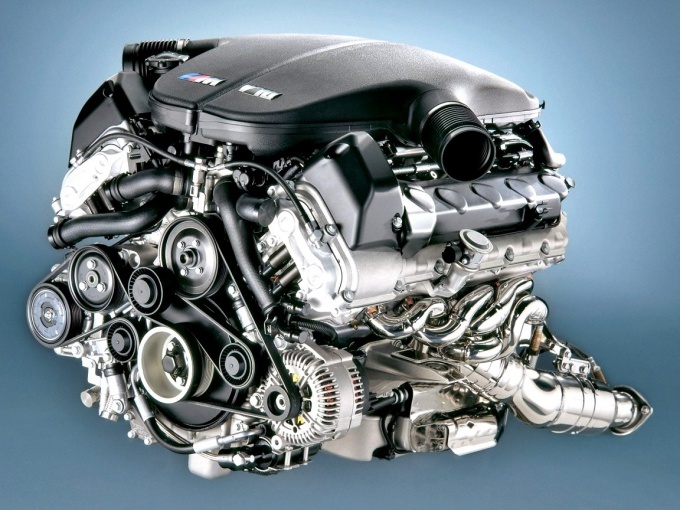 After purchase, vehicles are often in the mind of the motorist maturing issue, the question of what is actually the volume of the engine and is not deceived if the dealer in the showroom. To learn such important characteristic, as the volume engine, it is enough to look in the data sheet. 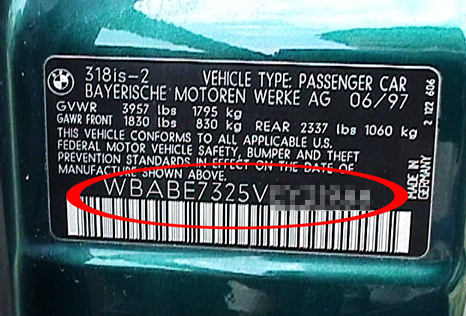 Also the volume can be determined by VIN-code (individual identification number of the vehicle), which can be seen from the bottom of the arch of the driver's door (of course, if the door is open), under the rear seat or directly under the windshield, in the upper left part of the dashboard (in this case, the desired code can only be seen from outside the vehicle). Some "craftsmen" advise you to Unscrew the plugs and pour water to the eyeballs: how much water fit, this is the volume. It is not necessary to take seriously this advice. Actually it's just an old joke. If you have a used car, the data from the data sheets may not be true. Who knows, maybe the car was involved in an accident, can the car hold any of the technical work affecting the characteristics of the engine. Maybe it is generally assembled from several vehicles. The volume of the engine in such cases you can define in the following way: on the back of the engine block in large letters can be cast in volume (to watch the pit bottom rear). But still, the surest way to determine the amount the engine is to check via the VIN code, which was written above. After reading a number of useful tips at you will not arise questions about the important characteristics of the vehicle, as the volume of the engine. The need for knowledge of the exact parameters of your car frequently and often in the most unexpected situations. Repair whether it is any node of your car, setting it on the account, transactions of purchase and sale, pledge or redemption. In General, in situations when you need a particular accurate auto. One such parameter is the size of your engine. How quickly and most importantly accurately identify the amount of your "iron horse". Usually this information is available from the passport technical means, but in some cases it may not be specified. Then we can use the definition of the volume of the engine of your car via the VIN number. Car, access to the Internet, the ability to look for the right information, filtering out the "garbage" and, of course, a bit of patience. Open the hood. You should find on the body engine digit-letter a sticker or a stamp that looks like this: 4JGBB86E26A017269. This number (the VIN) incorporated information about absolutely all the main technical characteristics of the car. In particular, the working volume of the engine. Rewrite the number on the paper and go for a computer connected to the Internet. Today at the VIN to find all the data about your car really easy and quickly. Go to any search engine and type in a search query, for example: "VIN number". Next, you will need the ability to highlight important, eliminating the unnecessary. 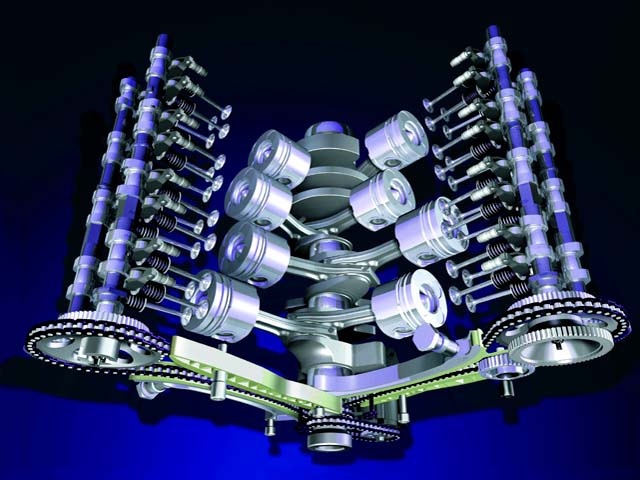 Among other information you will find information about the volume of the engine. Remember that wherever the person finds it difficult to do anything on their own, there are always crooks who in any way want to force you to part with a certain amount of money. So, before you use the services of questionable "help", think thrice and objectively consider all the terms of your agreements. As well you should not believe the offers to sell "super" or "miracle"-a database, where at the click of a mouse you will immediately receive all the information. Information on VIN numbers absolutely free. But the base can be a "dummy", dummy, which will only be frustration and resentment on himself. To accelerate the search process, set its parameters using the brand name of your car. This way, you will narrow the search to the desired size, having eliminated a lot of unnecessary search results.